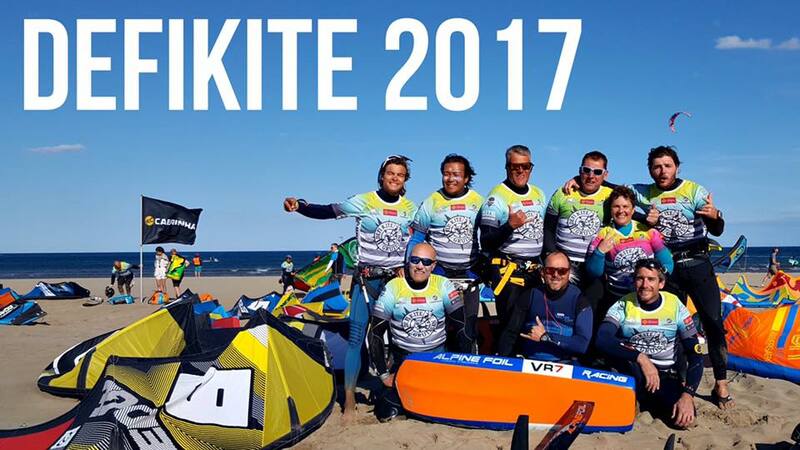 Of the team Result at the Defi kite where 253 riders was on the start line. 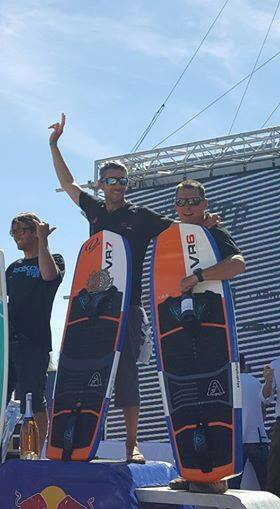 Benoît BILLET 1st master class with Alpinefoil Titanium and the new VR7 Board. In the Same class, Nicolas Wojnacki finished 3rd with Alpinefoil Titanium and the New VR6 Board.